Daniel Radcliffe fondo de pantalla. 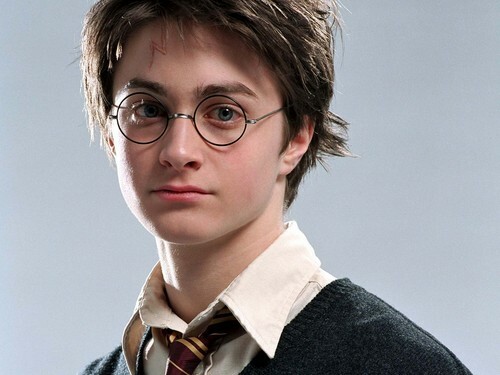 Daniel Radcliffe fondo de pantalla - Harry Potter. HD Wallpaper and background images in the daniel radcliffe club tagged: daniel radcliffe daniel radcliffe harry potter ♥ actor daniel radcliffe wallpaper. This daniel radcliffe wallpaper might contain prendas de vestir exteriores, overclothes, prendas de abrigo, ropa de abrigo, and manchó. dan and erin pato, drake spotted kissing!!! !